This week, Science for the People is looking at the morbid and fascinating history of our attempts to grapple with disease and death. 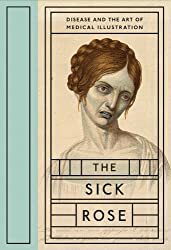 We’re joined by medical historian Richard Barnett to talk about his book The Sick Rose: Disease and the Art of Medical Illustration. 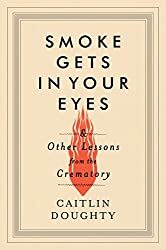 And we’ll speak to mortician and blogger Caitlin Doughty about her new book Smoke Gets In Your Eyes: And Other Lessons from the Crematory, and her ongoing YouTube series “Ask a Mortician“, about the history, science and cultural attitudes attached to dealing with the deceased. This entry was posted in The Art of Science, This Mortal Coil and tagged Art, Ask a Mortician, Caitlin Doughty, death, Disease, illustration, Order of the Good Death, Podcast, Richard Barnett, sciart, science for the people, Smoke Gets in Your Eyes, The Sick Rose. Bookmark the permalink.